This impressive looking medal is the Croix de Guerre, or sometimes known as the Belgian “War Cross”. 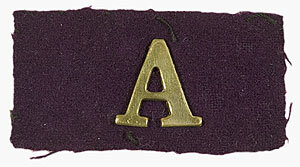 It is the military decoration of the Kingdom of Belgium established by royal decree in 1915. It is primarily awarded for bravery or other military virtue on the battlefield. This splendid decoration was awarded to original sapper 121 Percy Talbot Griggs, a young plumber from the remote country town of Narandera, NSW Australia. 121 Percy “Talbot” or ” Sprigger ” Griggs the young plumber from the bush, was a special young man, and during the entire war he served his country and his mates with unwavering devotion and bravery. The enthusiastic and often ‘Gungho’ 129 Phil Ayton shared tents and dug outs with Percy or “Talbot” or “Sprigger” as he was known. Phil Ayton wrote to Percy’s sister Agnes while on the hospital ship, wounded, and updated her on their situation at Gallipoli. This would have been a very welcome and timely letter for the concerned family, although the full letter may have given them some cause for concern, Phil Ayton was forever the optimist and always full of enthusiam, he expressed how he and Talbot had no desire to return home, they were keen to stay on and clean up the Turks and then move on and help finish off the Germans, only to return when the job was complete. Both of these great Australians stories are now on their own pages……………………….. links below. When 209 Sapper William Cridland enlisted in 1914 , it is likely he was unaware of his ancestral history. 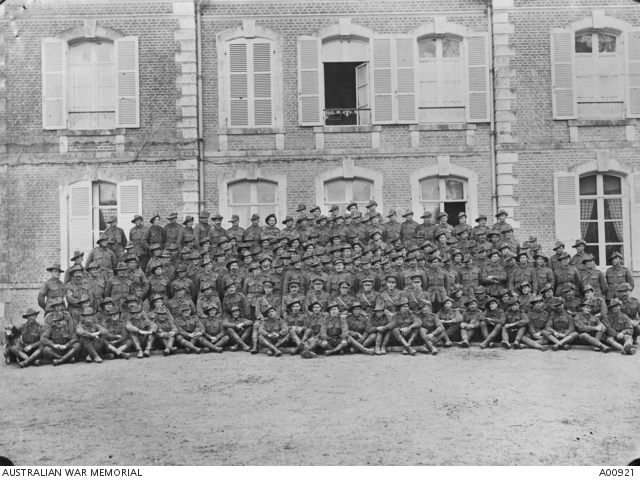 William was a convict descendant, today considered Australian royalty, and when he enlisted with the Engineers in the AIF he was certainly unaware of his future place in Australian history… as a legendary ANZAC. Considerable distinctions for a young man by today’s standards. But William was a modest man and would not have cared much for titles and labels. However as his life continued to take many turns, he would add one more distinction, the title of MBE (Member of the Order of the British Empire) , a well deserved Royal Honour for his outstanding civil service after the war. 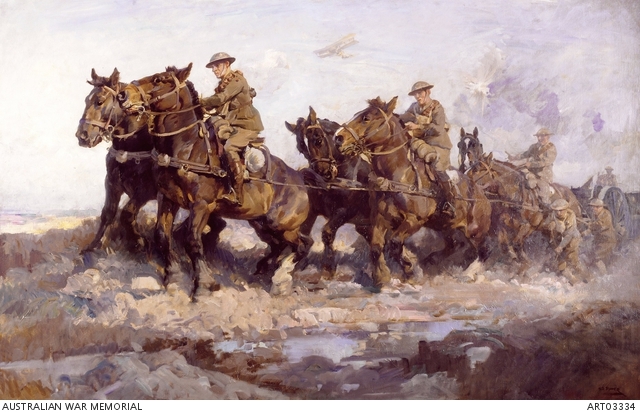 William Charles Hall Cridland was a great Australian, a man who after the war dedicated much of his life to preserving the memory of the men who had made the ultimate sacrifice, and the future welfare of the returned soldiers. Ironically his own story and memory has faded with time, but is now reignited and now retold for generations of Australian’s to remember this extraordinary man. At Gallipoli on landing day he had witnessed fellow sappers and soldiers die and a few weeks later had to bury his close friend 54 Henry Fairnham. 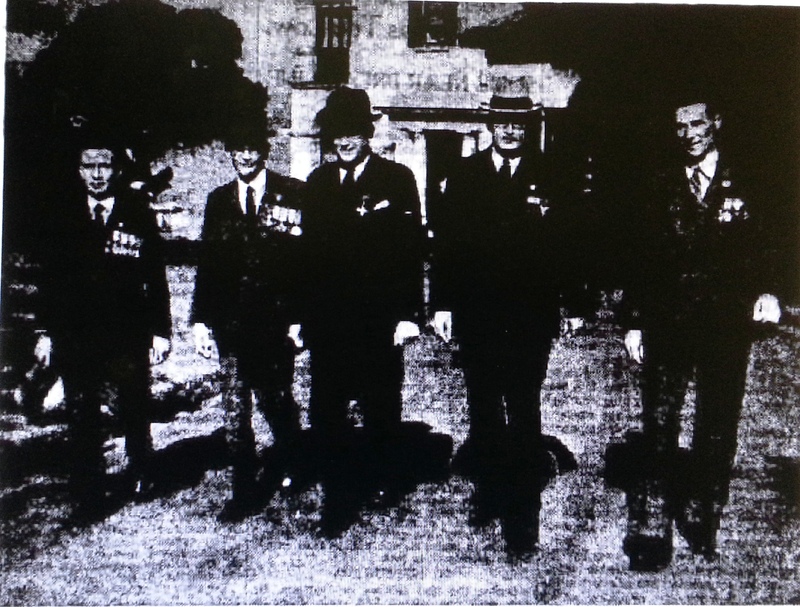 He also had to watch helplessly as young 21 Len Gatty lay motionless in no- mans land during the battle of Lone Pine. William lost another close mate and would later take special care to let Len’s people back home know of the circumstances that led to Len’s brave sacrifice. The compassion and deep feeling for his fellow soldiers during Gallipoli no doubt laid the foundation for the path he would later follow and his dedicated civil service after the war. In 1930 William would later give his account of the landing on Gallipoli and described having the honour of being one of the first to land on the shore. I had the honour of being one of the chosen of No. 1 section, and we had to go in with Aand B of the 9th Bn. My section and the 9th Bn. were very fortunate in that we went from Lemnos to the hopping off place in the H.M.S. Queen, the flagship of the Mediterranean Fleet. 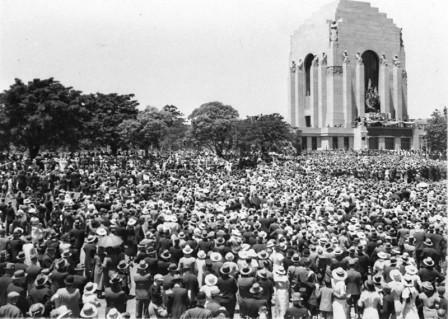 No doubt one of William’s proudest day’s was the landing at Gallipoli, but nearly twenty years later as he stood atop the pediment of the newly built Anzac Memorial in Sydney’s Hyde Park on the 24th November 1934 , as President of the T.B. Sailors and Soldiers’ Association of NSW and a Trustee of the new memorial, he must have been even prouder with his post war achievements and being instrumental in preserving the memory of those who served in the war. Truth Newspaper – Sydney, NSW Sunday 29 December 1935. This is an original extract from William Cridland’s Biography which will be added to his own page soon.